Are you someone who always wanted a horse but never had the opportunity? Did you ride as a child and want to get back into it but not sure where to start? Do you love horses and want to learn more about them? Then this fun and interactive series of classes that offers an overview of the horse world is just right for you! 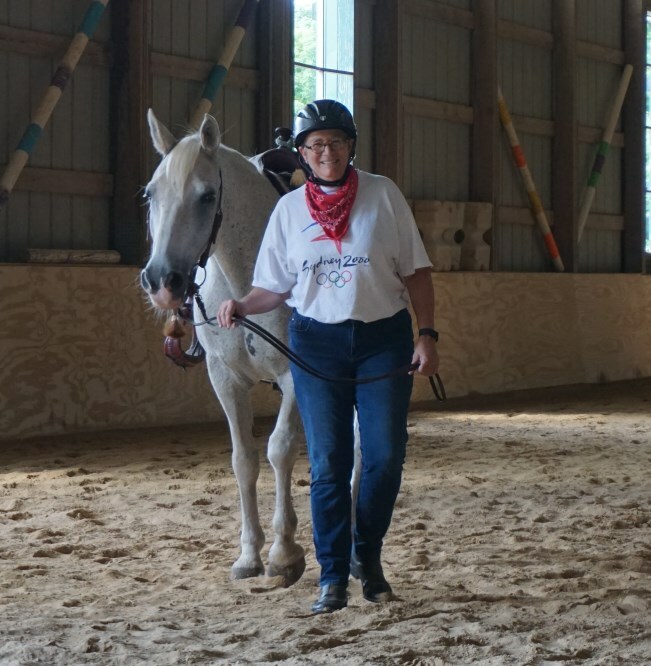 While there will be some hands-on work with horses and participants will have the opportunity to work with several horses, riding is not the focus of this class. This is your chance to ask questions and discuss your concerns in a relaxed and supportive environment.